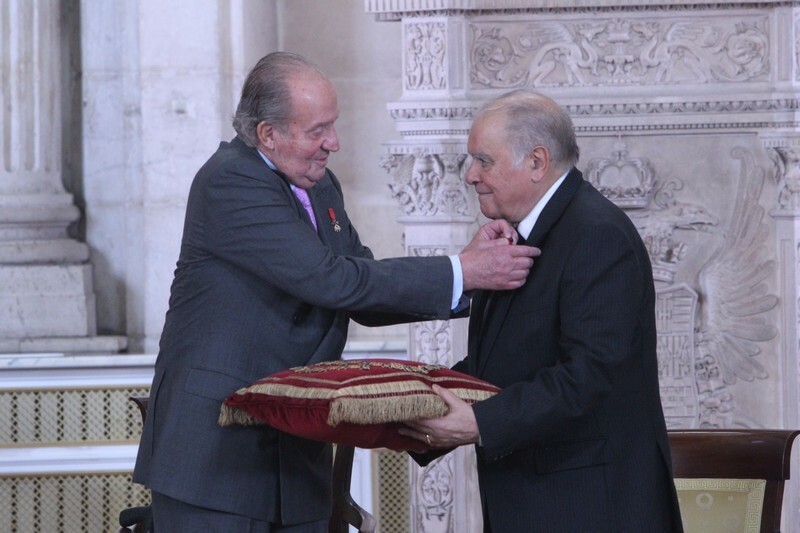 King Juan Carlos this week awarded Enrique V. Iglesias by inducting him into the Order of the Golden Fleece. Iglesias, of Spanish and Uruguayan citizenship, is the Ibero-American Secretary General, and has worked for closer relationships between Iberia and Latin America. 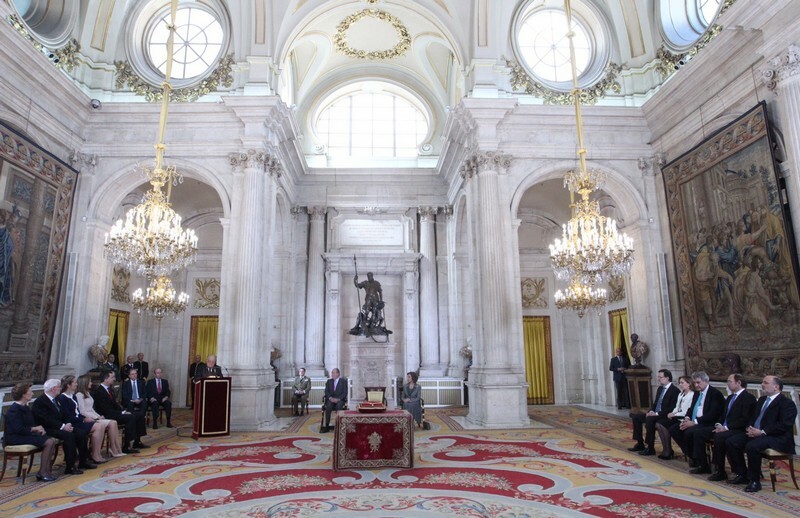 Queen Sofia, Prince Felipe, Princess Letizia and Infanta Elena were also on hand at the ceremony, held at the Madrid Royal Palace’s Hall of Columns. 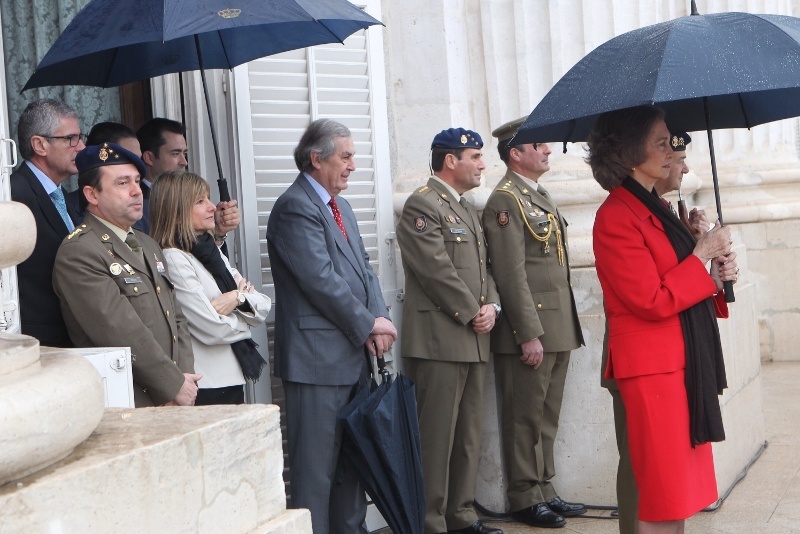 Queen Sofia also visited the Royal Palace this week to attend the Royal Guard’s Changing of the Guard ceremony. The ceremony is a weekly event popular with tourists and other visitors.